Every Halloween, there’s an increased number of pedestrians strolling around the streets, which means that drivers have to be even more alert and aware than usual. 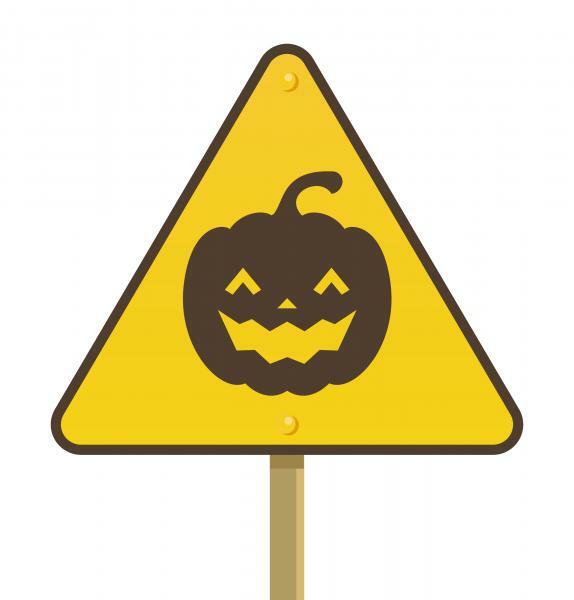 According to Examiner.com, the risk of automobile accidents that involve young pedestrians goes up by 400% on Halloween. 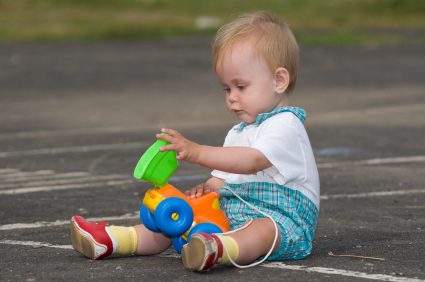 Read more about Slow Down - There May Just be a Toddler on the Curb! 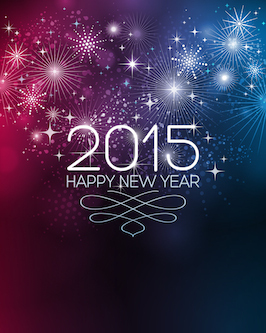 Read more about The New Year is Almost Here - It's Time to be Safe! Distracted driving is one of the leading causes of accidents and traffic citations on the road today. 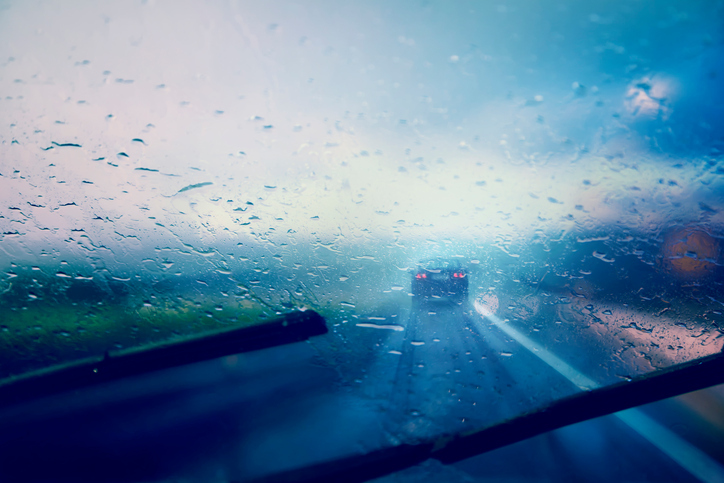 Whether it be talking on your cell phone, texting, or answering emails, each of these actions takes your eyes off the road and puts you, your vehicle, and other drivers in danger. Luckily, there are several mobile applications to help curb distracted drivers. Nobody wants to be pulled over by a police officer. Even more, no one enjoys receiving a traffic ticket, especially if you are on a car rental vacation. Whether you're driving on a highway, down a rural road, or on busy city streets, it's important to remember the police are there for your protection, and for the protection of others on the road. 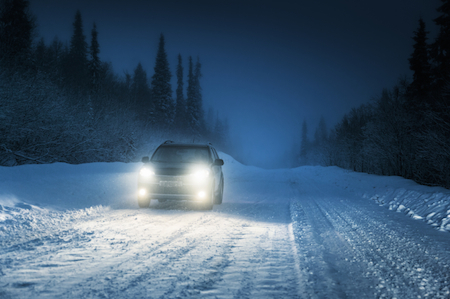 So don't be foolish – drive smart! Remove your blindfold before driving, no driving on the roads, and no horn honking where sandwiches are present. 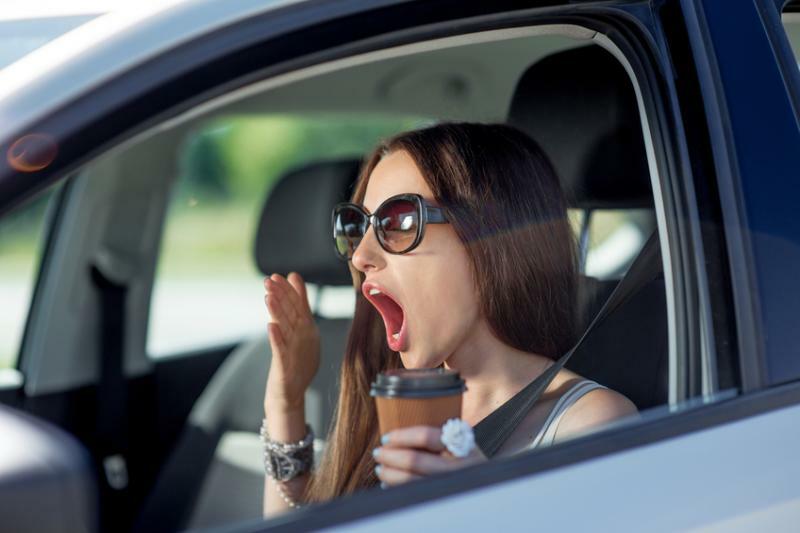 They might seem ludicrous, but across North America, there are some unusual road rules that could land you a ticket if you don't obey them.